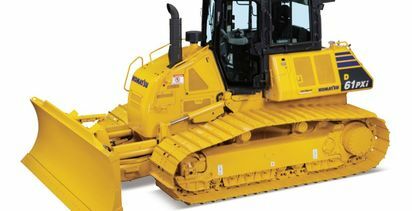 The 72.9t machine, which with the iMC can handle both bulk and final trim dozing in a fully automatic mode from beginning to end with accuracy, is powered by a US EPA Tier 4 Final emission certified Komatsu SAA6D170E-7 diesel engine that is rated at 455kW in forward gears and 558kW in reverse. 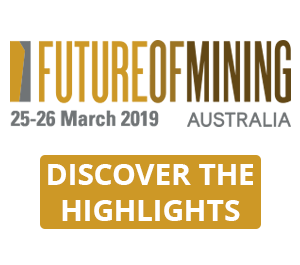 Komatsu Australia mining product manager Michael Hall said that while it is the first mining unit to be outfitted with the technology, it has spent the last three years using iMC successfully on its smaller and mid-sized dozers in Australia and New Zealand. 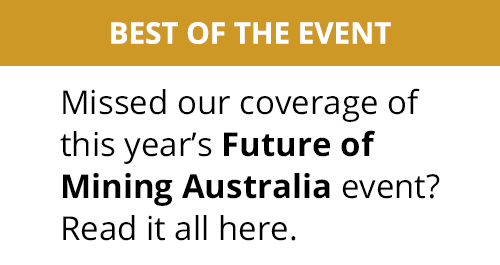 "The concept has been shown to significantly increase productivity and efficiency - up to twice as productive as dozers fitted with ‘bolt-on' third-party machine control systems according to Australian users and operators - while reducing the cost of each metre of material moved," he said, adding that it will deliver "major benefits" to mines from moving bulk overburden, chasing thin or narrow seams, mine infrastructure works or even for stockpile management or in rehabilitation projects. The D375Ai-8 intelligent dozer also incorporates as standard a factory-installed fully integrated Global Navigation Satellite System machine control system. Because it is fully integrated, no coiled cables are needed between the machine and blade, and there is no need for a technician to climb the unit to remove and replace masts and antennas. There also is no required daily recalibrations and reconnections. "As well, an enhanced sensor package combined with an intelligent logic system provides for high accuracy in a fully integrated system without the need for traditional blade-mounted sensors - which can be subject to damage, theft or vandalism," Hall added. Komatsu's iMC can control blade elevation and tilt automatically using target design data. Set parametres at the cut's start control the blade, and as the load increases the control can manage it and minimise shoe slip. When the material level approaches the target design surface, the unit will revert to a fine blade control for the close final grading, and progress can always be checked with an integrated as-built mapping display - data which is also sent to the planning software to enable movement and planning by management. 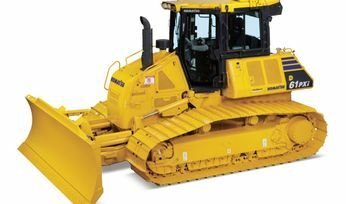 "Komatsu's intelligent Machine Control is another step on the path to fully autonomous dozer operation," Hall said. 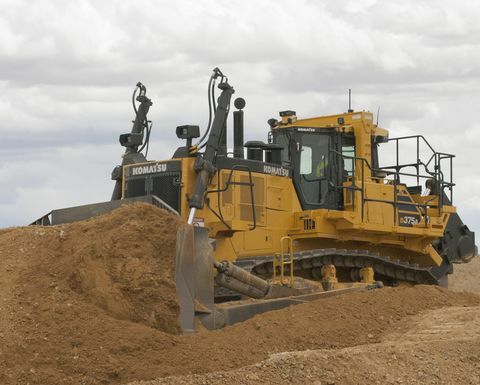 "The D375A-8 was a significant advance in dozer technology in terms of improved performance, productivity, operator comfort and ease of maintenance. 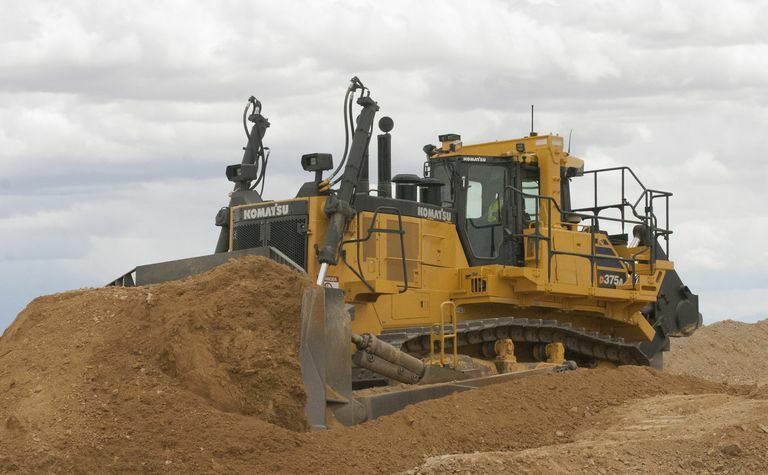 Our new … intelligent dozer takes that technology to the next level through its integration of machine control and its benefits to all types of dozing operation." In addition to mining, the D375Ai-8 can also be used for quarrying and heavy construction.